Thank you to all those who volunteered their time and gave generously at Budgens recently. 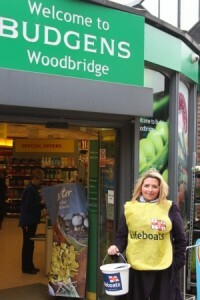 It was a jolly cold February day but we raised a whopping £478.72 for the RNLI which is £20 up on last year – thank you! This entry was posted in News Items on March 30, 2016 by admin.